10. TEMPLE WEST--I finally read Temple's book which I had in my pile since it released! It was a fun read! I never tire of vampire stories! 9. CORA CARMACK--naturally I knew of Cora's books but they never really drew out any interest for me since they were nearly all contemporary books. So I dove into this one slightly hesitant but ended up really enjoying it! 8. S.J. KINCAID--I had read tons of rave reviews for The Diabolic so I eventually succumbed to the non-pressuring peer pressure to read it! Really enjoyed it despite a few hang-ups! 7. NICOLE CASTROMAN--I bought her first book when it released but did not get around to reading it until this year! Really enjoyed it and cannot wait to see where she will take the story next! 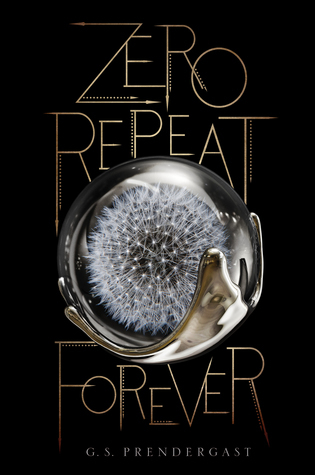 If memory serves, there was too much going on in the second book for that to be The End! Yet Goodreads offers no answers! Eek! 6. G.S. PRENDERGAST--I went into this one slightly hesitant and slightly excited! Reviews were pretty much 50/50 on it. I actually really really enjoyed it! The pacing is slower, yes, but for some reason I was still able to really get into it! 5. STEPHANIE PERKINS--I was slightly hesitant with this one. I wasn't sure how a contemporary author would tackle a thriller. I really liked it in the end. Definitely creepy even if the bad guy is revealed early on! 4. CRYSTAL CESTARI--another book I happened to win last year and I was really intrigued with it! Despite it being called a "magical realism" type book, I found it to be more of a paranormal-ish type! 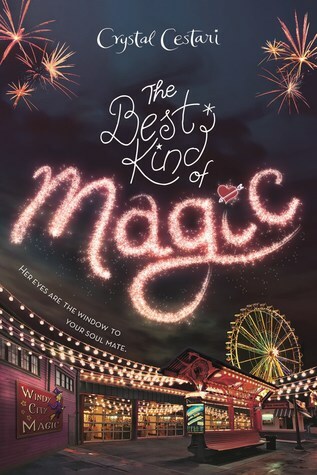 There's witches, vampires, psychics and oh so much more! It was a delightful little read and I can't wait for more! 3. 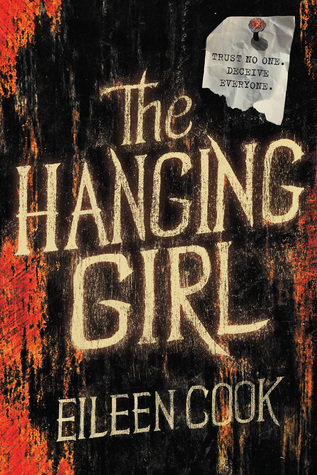 EILEEN COOK--ironically, I did already have her thriller from last year in my TBR, but I have yet to read it. Then I got to review this one early and ended up liking it very much as well! 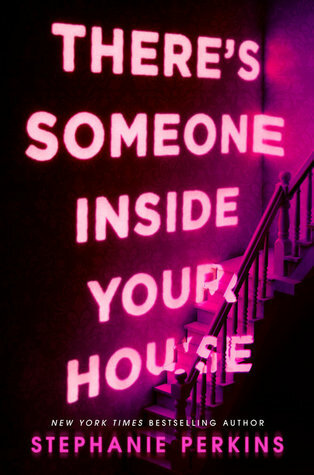 Eager to read that first book now and hopefully more thrillers from her! 2. 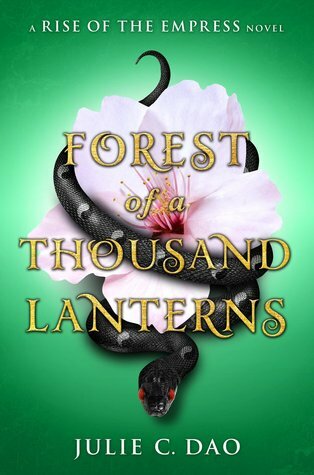 JULIE C. DAO--true, she's more likely considered a debut author for 2017 but that's still new to me! Lol! I really enjoyed this one and so can't wait for Julie to continue the story with a different character! 1. JENNIFER DONNELLY--so I had another debut author in this slot originally so I decided to change it to a non-debut! Lol! 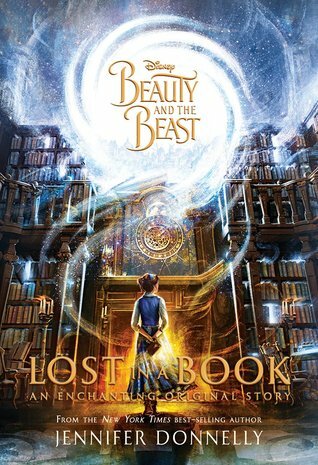 This was my first book by Donnelly and let's face it, I picked this one up because it's Beauty and the Beast AND it's about being sucked into the world of books!! It was pretty awesome! I thought you already read With Malice! 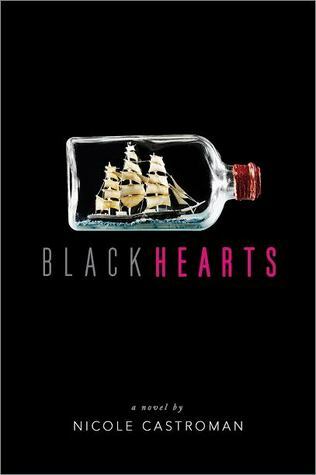 And I LOVED Blackhearts! I've been wanting to read ROAR for a long time but I heard mixed reviews about the book. 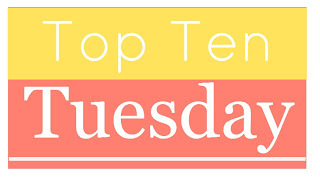 I was excited when I saw it made your list! :D Thanks for the recs too! It's always so exciting to see debut authors but I think it's even more wonderful to discover an established author and read all their backlist. 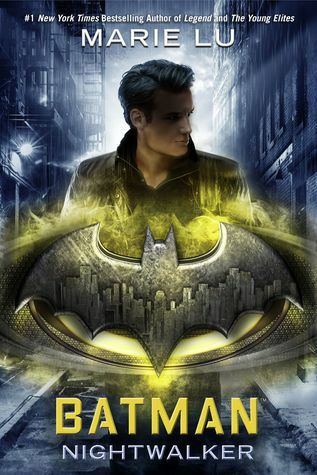 Wow, the cover for The Diabolic sure is eye-catching. 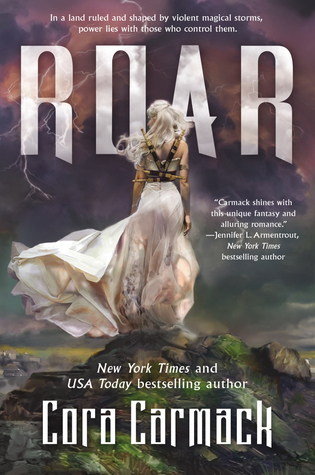 Cora Carmack is one I want to try, I've been curious about Roar! And I did try Stephanie Perkins last year (feels weird saying that lol) and even though I didn't love There's someone Inside Your House I would still read more of her stuff. I haven't read any of these (I tried The Hanging Girl but ran out of time to read it before it expired on my Netgalley!) but I'm glad you enjoyed it. I like your teaser. I'd read on. My Teaser comes from a YA fantasy title, The Hazel Wood. Nice teaser. I like your list too. Crystal Cestari was new to me too. I have her second book on my review stack now. This week I have A Mortal Likeness by Laura Joh Rowland - a historical mystery from my review stack. Happy reading! Never read a superhero book. Good teaser for this and I've been seeing it around. Nice list of authors too. Nice list of authors and all are new to me!! GS Prendergast was a new to me as well. These would all be new to me. Roar and There's Someone Inside Your House need to be added to my wish list. The Stephanie Perkins book is on the stacks. I need to get to it. 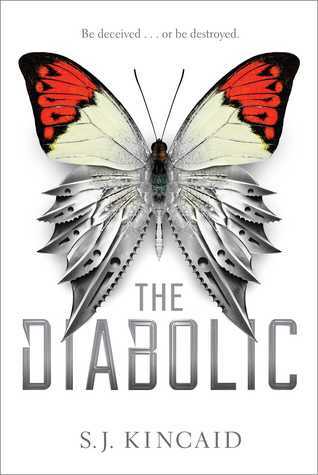 I still really need to read The Diabolic and Blackhearts, so I'm excited to see they made your list! 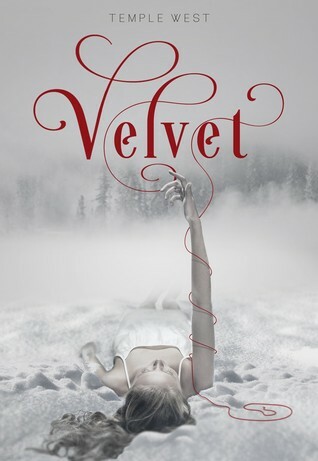 Velvet looks really interesting too! The Best Kind of Magic looks cuuuute! I have Velvet, because I want to the signing, but still haven't read it. You saying it's good will definitely nudge it up the TBR. So many books up there I want to read! Velvet looks so amazing and BlackHearts sounds fantastic. IT'S MY BLOGOVERSARY!!!! Time for a Giveaway!! Let's Discuss: What's the Point of Oreo Thins?